Where we live in New York, school just got out for the summer a couple of weeks ago. But in the rest of the country, most school districts are gearing up for the new year. I love this time of year because I have so much fun checking out all of the new school supplies. I always end up buying a lot of them for my work, because hey - you're never too old for a sequined notebook! Here are a few of the ideas I am sharing on TV shows this season for Office Depot/OfficeMax, Jif and Smucker's, and Mattress Firm. They are sponsoring these segments and this post. How cute is this Unicorn Backpack Set? I don't think you ever get too old for a peanut butter and jelly sandwich (especially with an ice cold glass of milk). While some people may prefer the peanut butter on its own, for many kids, it's better together with the jelly. For something moms and kids can agree on, try Jif Creamy Natural Peanut Butter (only five simple ingredients!) with Smucker's Natural Strawberry Fruit Spread. To mix things up a bit, you can also try more creative recipes beyond the traditional PB&J sandwich. Yum! 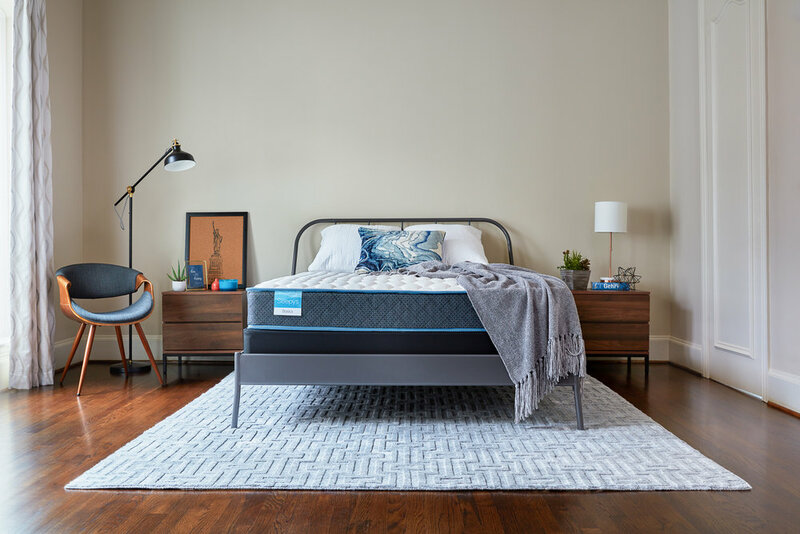 After a long summer of staying up late and sleeping in, getting into a regular sleep routine for back-to-school can be a bit of a challenge. Since educators and sleep experts agree that children who sleep better learn better, they often recommend easing into the new year by moving up bedtime by 10 or 15 minutes each night until you reach your goal bedtime. 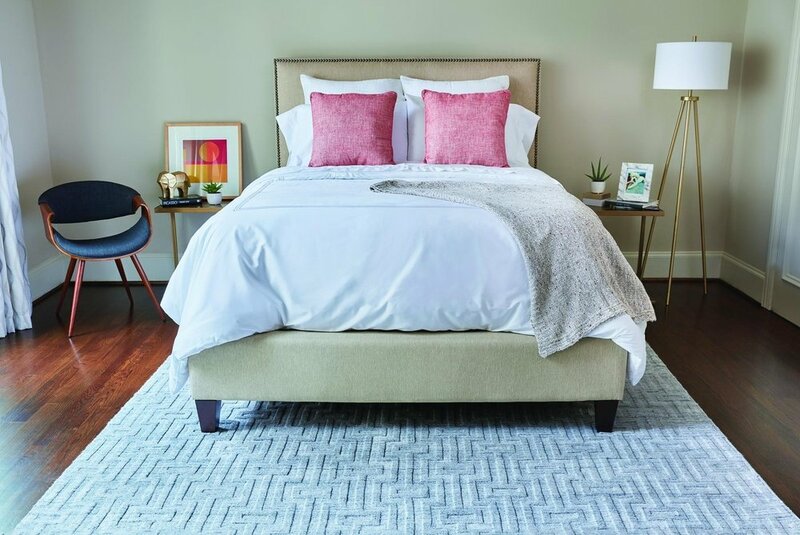 Having a good mattress is also part of a healthy sleep routine, and Mattress Firm has a back-to-school special from July 25 through August 14 with deals for the entire family. Photos from Office Depot, Smucker's, and Mattress Firm.